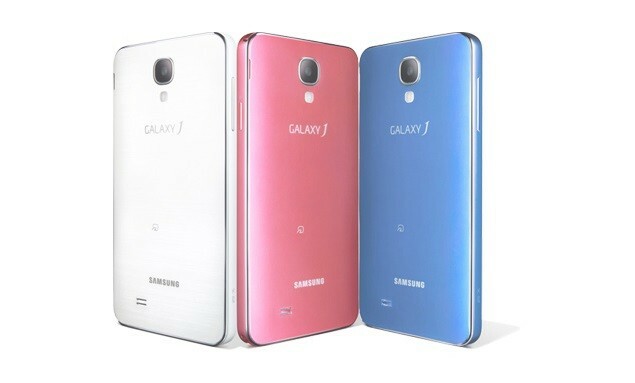 Samsung Galaxy J supports 2G, 3G and 4G network, it runs Micro SIM. It has Quad-core 2.3 GHz Krait 400 of a processor and runs Android 4.3 Jelly Bean. This device is available in colour White and Pink colour. The Samsung Galaxy J holds 2600 mAh battery. 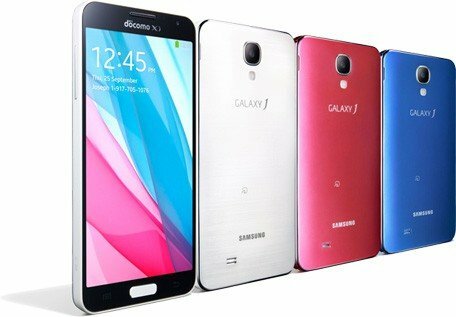 Samsung Galaxy J is an expensive phone that is commonly available in Pakistan. This smartphone supports 2G, 3G and 4G networks. A high quality 5 inches display of this phone provides high-quality results while playing videos and games. The design of this phone is unique and slim that increases the overall grace of phone. LCD of this smartphone is super AMOLED that makes it durable and scratch resistant. You can watch high-quality videos of 1080p on Samsung Galaxy J without any kind of quality loss. This phone has 32 GB internal memory along with the 3GB RAM. Fast processor with 3 GB RAM makes it possible for users to multitask and play high graphics games on it. The design of this smartphone is a very unique and rare. One can feel a high-class design of this smartphone after using it. 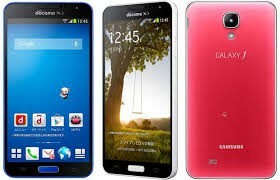 Furthermore, the phone is available in different colours such as pink, white and black. This phone supports micro-SIM only. 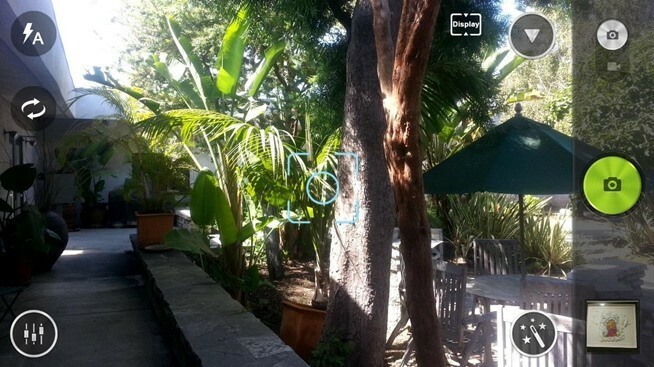 The camera of this smartphone is excellent for capturing your precious moments. 13 MP camera of this phone will help you to shoot high-quality videos as well. 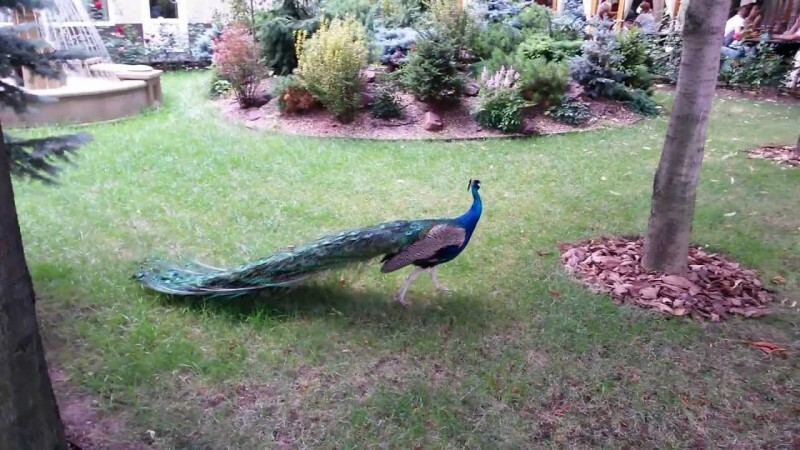 Video calling with the high quality secondary camera of this phone is great. This phone is available at the price of Rs. 68,000. Paying this price for this phone with such a number of great features is not a bad deal. 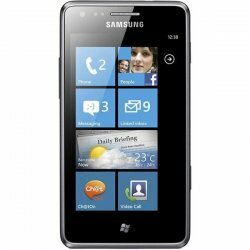 You will not find any other phone at this price with specific features. 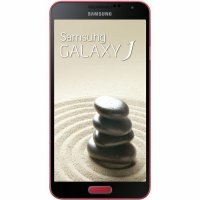 If you like to enjoy movies and play games on your smartphone along with the social networking, then Samsung Galaxy J is made for you. You will simply love features of this smartphone. Very nice phone in Android, i am using this phone since 4 months, i bought this phone because of its high resolution camera and cpu speed. but the Design and style of this phone is also awesome.